I totally forgot to post this the other day. Dogfighter is on sale on Steam for $1.50. You cannot beat that price. Dogfighter is a 3d third person arena airplane combat game. There are a handful of maps with tons of different weapons and power ups. The developers have been very community focused and added many community requested features. Definitely worth the try, I mean, what else are you going to spend $1.50 on? A candy bar? Oh please. Notch has been having some server issues with the influx of new players lately with all of the publicity. Plus he’s been busy getting his company going so things have been quite hectic around there. Anyways, Notch has opened up Minecraft this weekend, meaning it’s free to play. (the “indev” version) So enjoy it now! Altitude On Sale for $2! When was released a few months ago, I really wanted to grab a copy but the ten dollar price tag scared me away. Now Steam is offering the game for only two dollars in one of its “midweek madness” sales. After seeing the post on their feed I immediately bought it and it’s a great little game. Graphically, it falls in that Worms/Gunbound style game, but I’ve never quite seen a game like this. Make sure you pick this up before the sale ends! [game sale] Peggle Nights for free! PopCap Games is offering Peggle Nights for free in exchange for you to submit your e-mail to their newsletter. Its a great deal, normally a $20 dollar game AND it has great reviews. Oh and it’s supposed to be for a friend…but they don’t seem to mind if you snag the copy for your self. The The Indie Game Magazine is having a sale on its subscriptions! World of Goo has set a trend because its another one of those pay-what-you-want-sales. You get a year’s worth, that’s six issues of the “only exclusively indie game magazine available”. Hurry though, the sale only lasts until Valentine’s day! 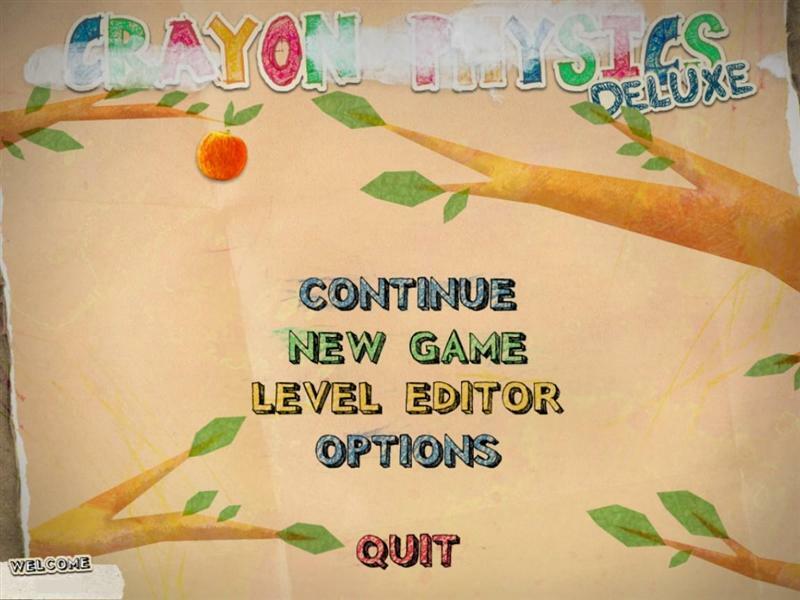 As a first post, I’d like to point out that the already well known but still very indie video game, Crayon Physics Deluxe, is having a birthday sale, similar to what 2Dboy did with their game, World of Goo. You pick your own price and you get your very own copy of the game. I suggest you do not pay that price of one cent like MANY people did when 2D boy had the sale. Please, support indie developers. They must also eat too you know.